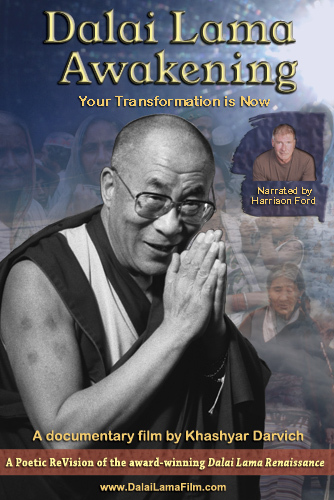 What is it like meeting the Dalai Lama and speaking with him about facing the challenges of our time? 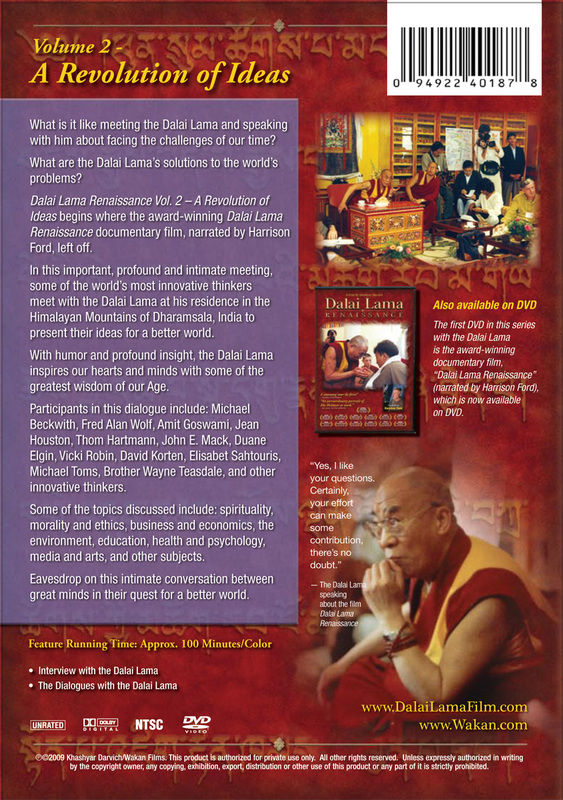 What are the Dalai Lama s solutions to the world s problems? 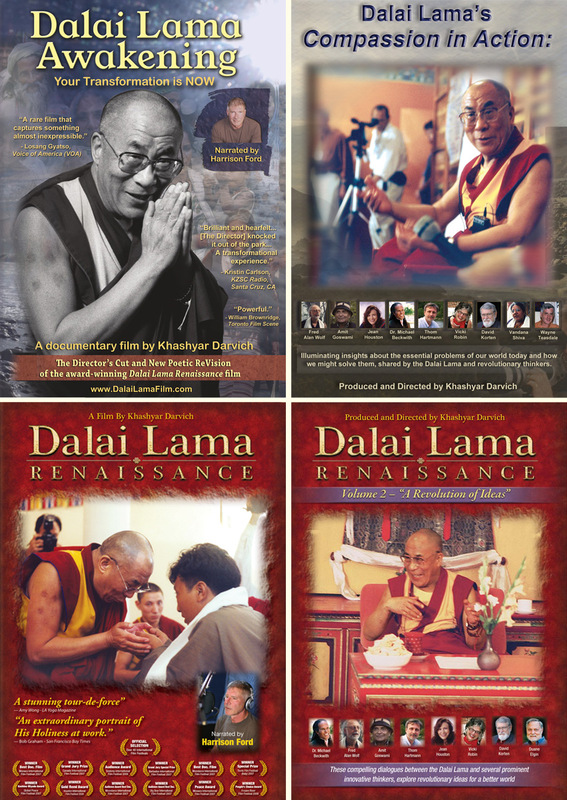 Dalai Lama Renaissance Vol. 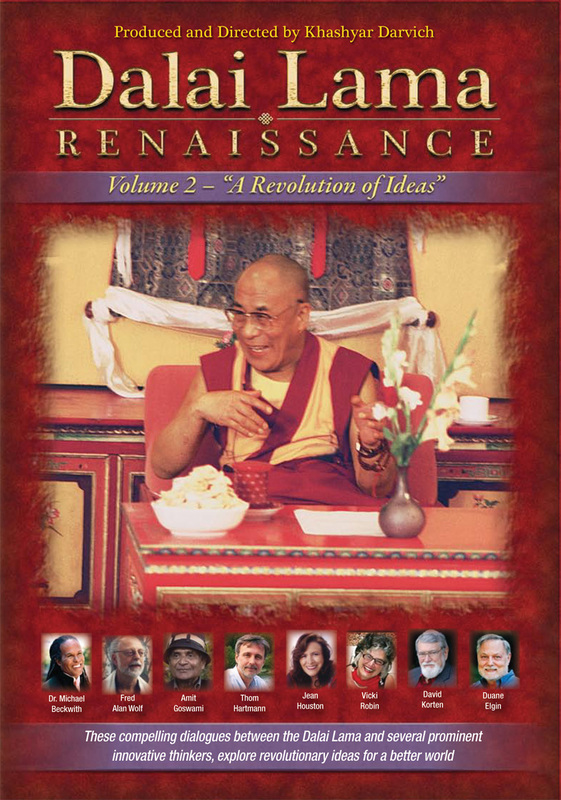 2 A Revolution of Ideas begins where the award-winning Dalai Lama Renaissance documentary film, narrated by Harrison Ford, left off. 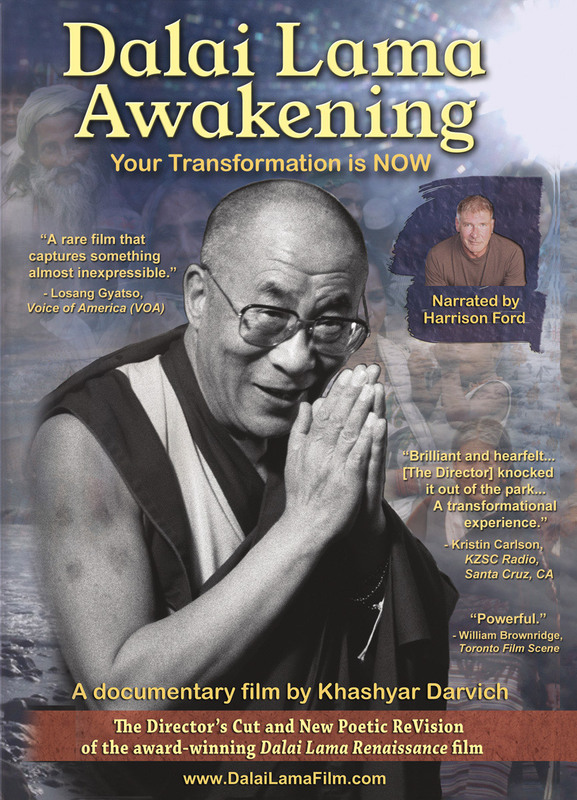 In this important, profound and intimate meeting, some of the world s most innovative thinkers meet with the Dalai Lama at his residence in the Himalayan Mountains of Dharamsala, India to present their ideas for a better world. 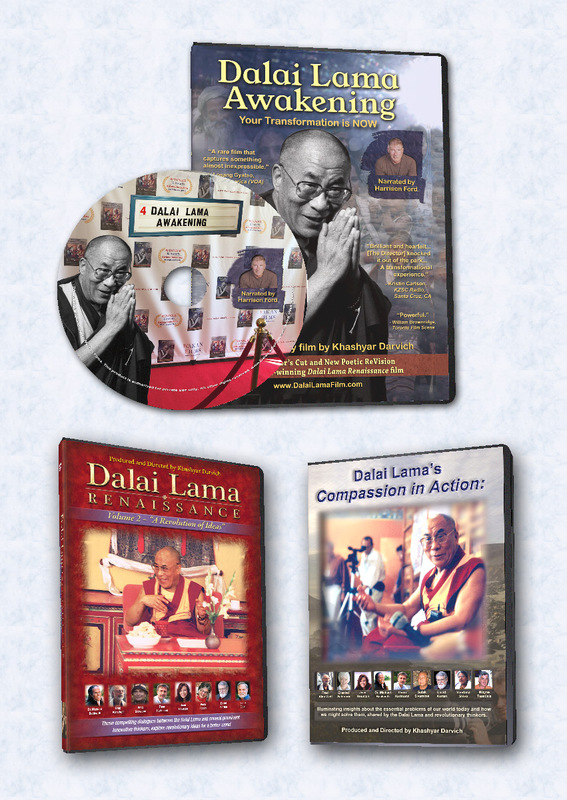 With humor and profound insight, the Dalai Lama inspires our hearts and minds with some of the greatest wisdom of our Age. 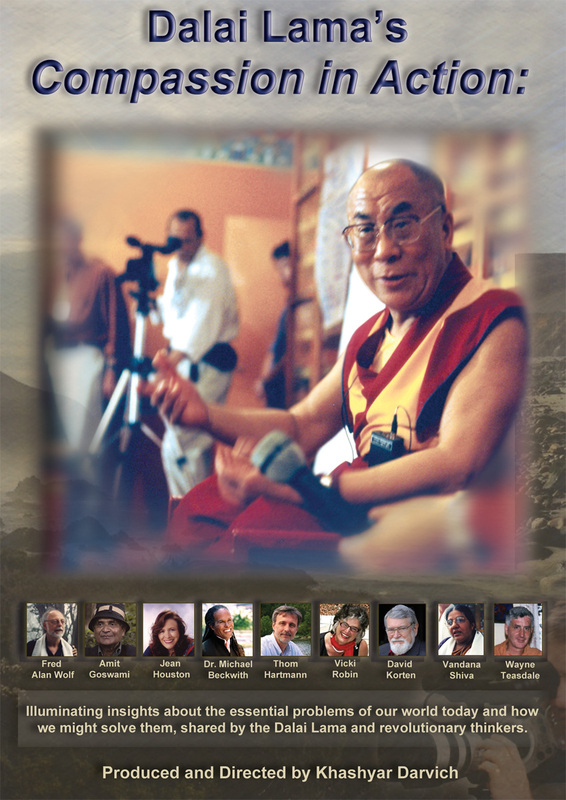 Participants in this dialogue include: Michael Beckwith (from The Secret), Fred Alan Wolf (from The Secret and What the Bleep Do We Know), Amit Goswami (from What the Bleep Do We Knowand The Quantum Activist) , Jean Houston, Thom Hartmann (Air America radio host), John E. Mack, Duane Elgin, Vicki Robin, David Korten, Elisabet Sahtouris, Michael Toms, Brother Wayne Teasdale, and other innovative thinkers. Some of the topics discussed include: spirituality, morality and ethics, business and economics, the environment, education, health and psychology, media and arts, and other subjects. Eavesdrop on this intimate conversation between great minds in their quest for a better world.